Mikhail Prokhorov's Onexim Group is setting up a new company – MMC Intergeo – with a core of geological exploration assets, acquired from Interros as part of an asset split with KM Invest. Intergeo will hold licenses for a number of mineral deposits in Russia. 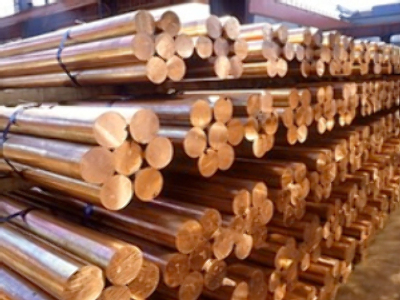 After launching production, the company expects to become one of the word's top 3 producers of copper, nickel, and titanium. Onexim's general director has said the group will invest more than $10 billion dollars in Intergeo over the next 5 years.